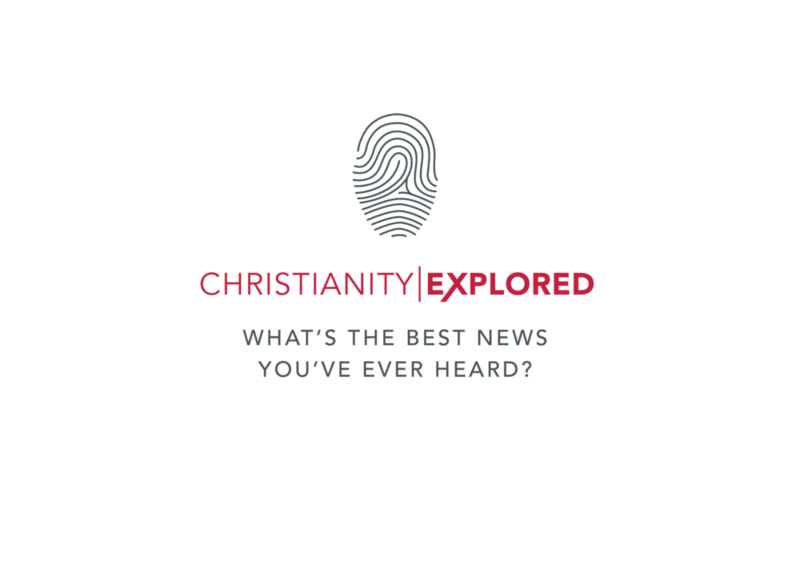 Christianity Explored is a course we run regularly that journeys through Mark's gospel allowing people to explore the identity, mission and call of Jesus - who he is, why he came and what it means to follow him. The website also includes a number of short and engaging video clips which tackle tough questions, give a short introduction to the Christian faith, and interviews with people explaining the difference Jesus makes in their lives. What do you make of Jesus? He spoke as the King of heaven, but served like the lowest slave. He claimed to be the hope of the world, yet gave up his life on the cross. Have you ever wondered how Jesus saw the big issues – God, the world and you? Here's life according to Jesus in 3-2-1. All sorts of great Christian resources. They say, "Our name says it all: As an organisation, we are convinced that authentic Christian experience and ministry always centre on God's Word — the Bible. And so we are committed to helping people grow in their knowledge and understanding of what the Bible teaches." bethinking.org aims to bring together the best possible resources for thinking about and communicating the Christian faith. Its goal is to help to prepare all Christians to provide an answer to those who deny the truth of Christianity. Whether that’s answering the attacks of Richard Dawkins, discussing our faith with a Muslim colleague or chatting about the latest episode of Dr Who with a neighbour, bethinking.org aims to provide you with talks and articles that stimulate you to think about your faith and its relation to the world and culture around us, and then to show how Christianity is not only true, but provides the answers to life’s biggest questions.